February 17th 2014, it was evening and I was setting up my office with one of my old lighting rigs for the first episode of a new show. Go back a few more weeks, WB. Jon Ruark of The Patriot Lodge in Virginia contacted me about wanting to do a Google Hangout with a few other Masons from around the country. If you don't know what a Google Hangout is, basically its a way for multiple people to talk via the internet over webcam, but the difference is that you have the option to "go live", which means broadcast your meeting to the world via Google and thereafter it would be on YouTube, syndicated for whoever to see. So, along with myself, Jon was also in cahoots with Bro. Jason Richards who was also a Bro. from VA. They recruited WB. Nick Johnson who was a blogger on his own website and Bro. 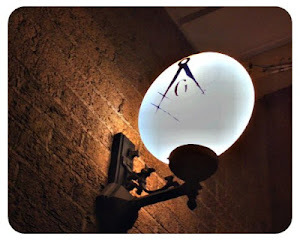 Juan Sepulveda of www.thewindingstairs.com (A Masonic podcast focusing on the individual Mason.) and also www.Freemasonryart.com (A website dedicated to his fine artwork.). Altogether there were five of us, and we decided to talk about a few topics and let it go out to the world. The response was amazing. Since then, the show has blossomed into a full blown weekly Masonic podcast/vidcast and does very well. Each week, we tackle a Masonic subject and discuss it, kinda' like a panel on the show The View, except we're all men and Masons. We have a lot of fun and we have many view points expressed on the show. When I first started pod casting 3 years ago, I didn't know much about it. I knew I wanted to do something and I knew that I liked "The Digital Freemason" which was a podcast hosted by Bro. Scott Blasken out of Canada. So I decided I would try and create a show as well and hopefully just provide additional content for web savvy Freemasons of the digital age. Soon after I started it, Scott Blasken posted a message, a kind of passing the torch, not to me but to all Masons of this digital age. I can never thank Scott for all that he has done and for the inspiration he has caused in all of us. Awhile later, I was doing my show; "Whence Came You?" I was contacted by Bro. Juan Sepulveda about his intent to start a Masonic podcast as well. I was excited to see that other brothers were starting to offer content for today's Mason. 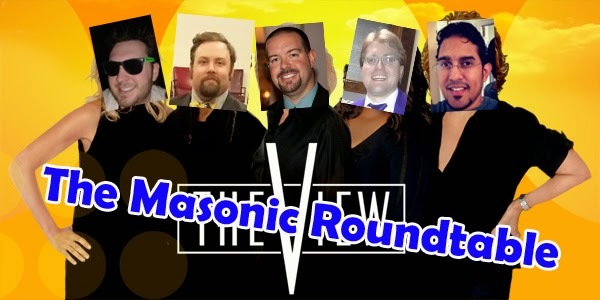 So the now, in addition to my show, I'm on this new show, The Masonic Roundtable, which we are having a blast with. A huge thanks to Brothers Ruark, Richards, [Nick] Johnson and Sepulveda for letting me tag along in this excellent adventure. The show is live Tuesday nights every week at 10/9 central and is syndicated via YouTube. I invite you to check out the new show. enjoy your shows !!! interesting topics that you cover. keep up the good work !! 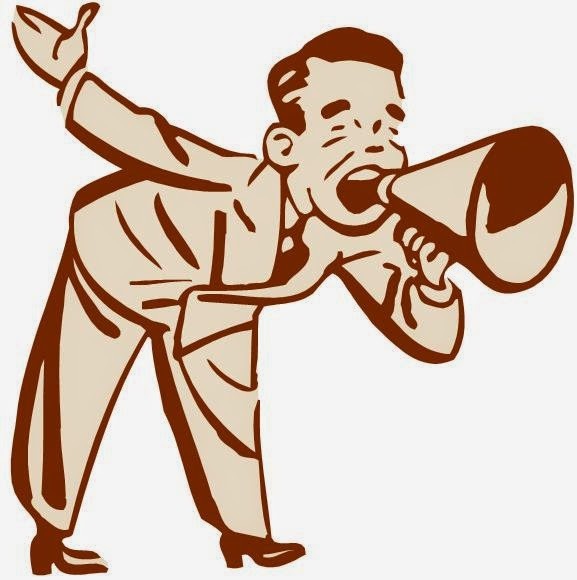 From the comments made in Episode 89 as a Babyboomer I should not be listening or watching your video blogs, that is too bad as i have (note have) been promoting your YouTube videos to old and new Masons. I found Episode 89 annoying at the beginning.....so boys should I stop watching as I am a BabyBoomer.